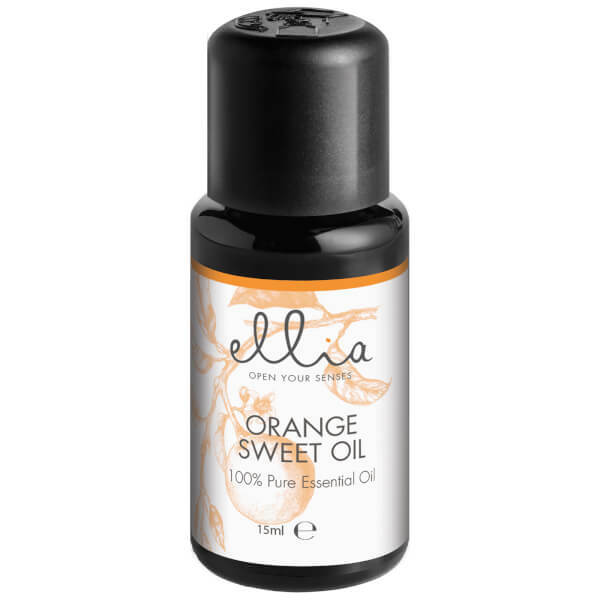 Uplift and refresh your home with the Ellia Aromatherapy Essential Oil Mix for Aroma Diffusers in Orange; a sweet, positive and clean scent, cold-pressed from orange peel for a potent scent. The 100% pure, therapeutic-grade essential oil perfectly disperses when used with the advanced Ellia Ultrasonic Diffuser, creating an intense and long-lasting aroma. It can also be used topically when diluted with a carrier oil. Sealed in a dark violet glass bottle for optimum preservation. Blend with Peppermint, Lemon and Sage Essential Oils for a unique aroma. 100% Orange (Citrus Sinensis) Essential Oil.